A man who rustled food and drink from six restaurants without paying the bill was nabbed after a pub owner smelled a rat. By the time Bradley James Thomas visited the Black Harp, an Irish bar on New Plymouth’s Devon St East on April 4, he had already scammed meals and beverages from five other popular eateries in the city, all under the pretext he would come back to settle the bill. While the unpaid bills were not extravagant, averaging about $24 per restaurant visit, Thomas knew from the outset he didn’t have the funds in his account. Detective Sergeant Dave MacKenzie said between March 31 and April 4, Thomas racked up an unpaid meal and drinks bill of $144.80. About 12.50pm on March 31, Thomas went to Joe’s Garage restaurant on Devon St East for a spot of lunch, where he ordered food and drink to the value of $19.80. 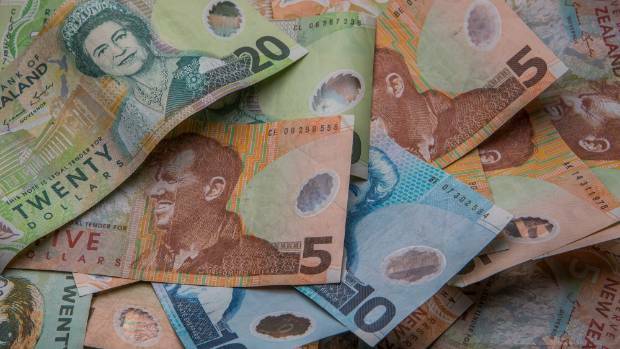 He ordered $144.80 of food and drink at restaurant and bars in New Plymouth, but failed to pay up. “After he consumed his meal he provided the waiting staff with his bank card, which declined upon payment,” MacKenzie said. When staff asked if he had the money to pay, Thomas admitted he didn’t but promised to come back on April 6 to settle up. MacKenzie said on April 1 Thomas went to Monica’s Eatery, on the corner of King and Queen Sts. 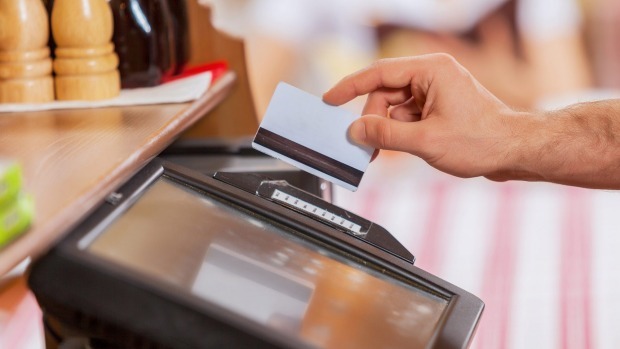 About 10.30am, he ordered a $23.10 meal but when it came time to pay, his eftpos card declined again. Just like at Joe’s Garage, Thomas promised to return to pay the debt. However, despite knowing he had no money, the defendant went to The Snug Lounge on Devon St West about 5pm the same day. Again he ordered food and drink to the value of $22.80, which he consumed while on the premises. MacKenzie said Thomas repeated the same message to staff after his card declined, saying he didn’t have the money to pay and would return later to settle the bill. Three hours later at 8pm, Thomas turned up at the Our Place restaurant and ordered items off the menu to the tune of $40. MacKenzie said the 40-year-old trotted out the same excuse about not being able to pay. The fifth victim of the defendant’s was Frederic’s Bar and Restaurant on Egmont St. Thomas arrived there about 11.30am on April 2 and ordered food and a drink. When his bank card declined, he told staff he did not have the $27.50 he owed but promised to come back and pay. It was his visit to the Black Harp on April 4 that proved to be Thomas’ undoing. After consuming food and drink worth $34.40 but failing to pay, the pub’s owner became “suspicious” of the defendant, MacKenzie told the New Plymouth District Court. He then checked with restaurant owners around the central business district and found Thomas owed money to others. The police were then informed and arrested Thomas. “In explanation the defendant said ‘I was hungry and I planned to pay the businesses but I just don’t have the money’,” MacKenzie said. On Wednesday, Thomas pleaded guilty to six charges of obtains by deception. Lawyer Nathan Bourke said his client had some underlying mental health issues but was aware of his offending and knew he needed to make amends by paying up. “However, he never reached that stage,” Bourke said. Thomas had bought $20 with him to court to pay towards the reparation, he said. Community magistrate Robyn Paterson said Thomas needed to be aware that jail was a possibility if he decided to repeat this type of offending in future. “You can’t just wander around the place ordering food and not paying for it,” she said. Thomas was sentenced to nine months’ supervision and ordered to pay $144.80 in reparation.